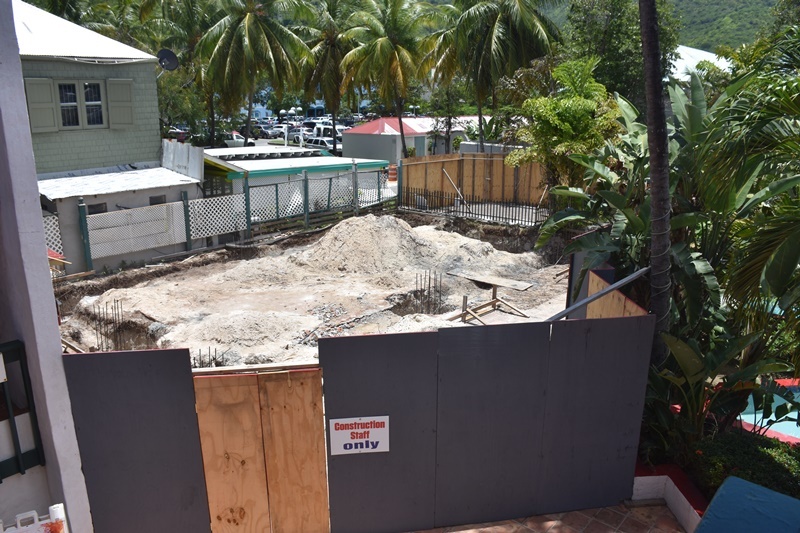 Village Cay Hotel and Marina has joined the number of resorts and hotels in the British Virgin Islands (BVI) that are undergoing expansion projects. A two-story catering and office complex is being built at the Road Town-based hotel. The expansion works began last month and are expected to last roughly three to four months. 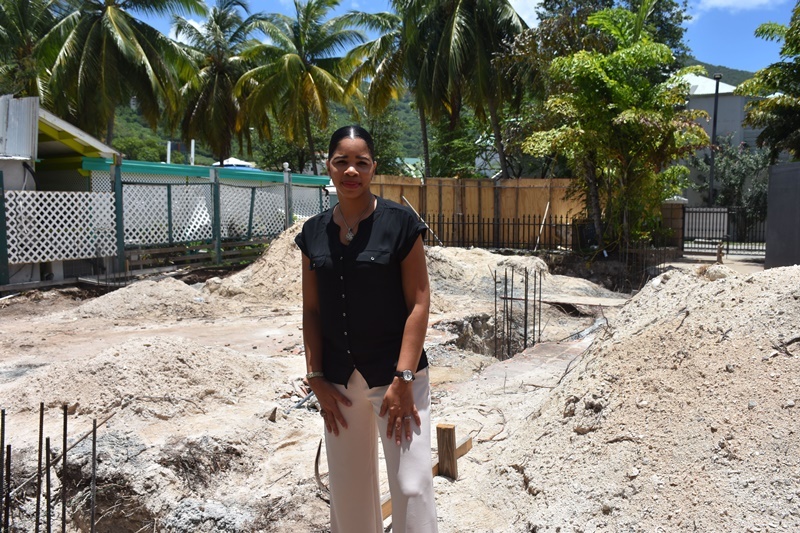 General Manger at Village Cay Hotel, Chaunci Cline, said the expansion is in light of a demand the facility has been receiving from members of the BVI community. “We have found that, over the past couple years, our business has grown in the area of catering for special events. So we want to optimise that and create a new fresh, edgy space for the community,” Cline told BVI News Online. While declining to disclose the cost of the project, Cline stated that the new building will be able to accommodate about 75 to 80 persons on the first level. The top floor will be used as office spaces for the hotel. Cline, in the meantime, said there will be a grand opening for the new facility in October, adding that persons already have been expressing interest in using the facility. “As a matter of a fact, we already have bookings because persons know it’s coming,” she further told BVI News Online. “We consider ourselves to be the hub where people gather, and we want to continue to be able to do that on another level. This will add more value and space to the market,” added Cline.